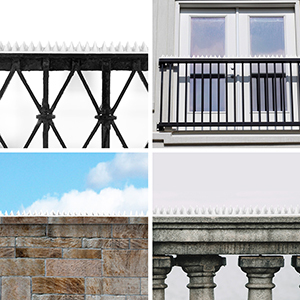 ANTI-CLIMB SECURITY SPIKES – Effective perimeter security takes a new form – no more yards of shards set into concrete or sharp barbed wires or razor wires to hurt an animal or even human, rather an effective method of preventing them from climbing over a boundary wall or crossing a line. Abcosport anti-climb security spikes help prevent human intruders, cats, dogs or other big animals. VERSATILE – Our anti-climb security spikes are safe for use on fences, walls, gates, sheds, railings, ledges etc. There is an Anti-Climb Spikes law that discourages use of anything that can injure anyone – and these spikes which are perfect for preventing anyone from intruding without hurting provide an ideal means to comply with the law yet prevent your valuable property. SUPERIOR QUALITY WEATHER RESISTANT MATERIAL – Our anti-climb security spikes are made up of high-quality robust propylene plastic which makes them highly durable. The spikes are also weather resistant and do not get corroded unlike the metallic spikes – making them the best choice for your perimeter security needs. 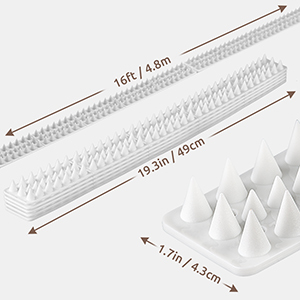 PERFECT SET – The spikes come in a set of 10 x 48.8 cms spikes, adding to a total length of 4.8 meters, which is ideal for covering a wall. The small pieces could also be separately used for covering different areas as each piece could be independently used without depending on the other. 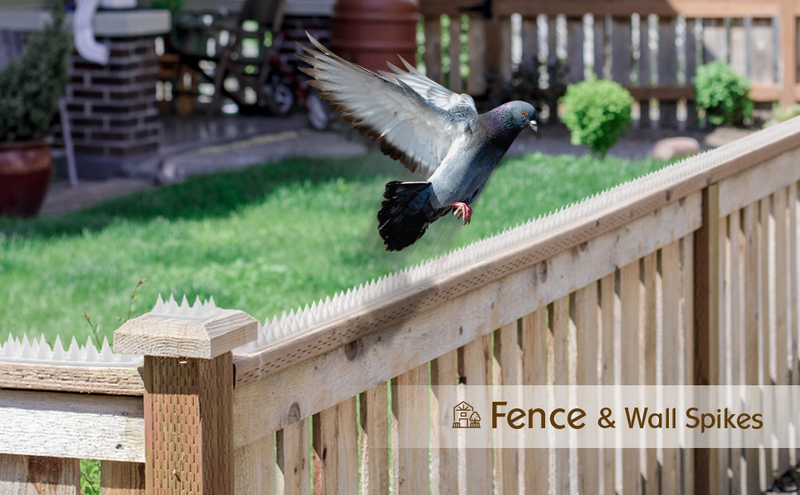 Protect your property by strengthening your fencing or boundaries without affecting its appearance and without hurting any human/animal with Abcosport security spikes! 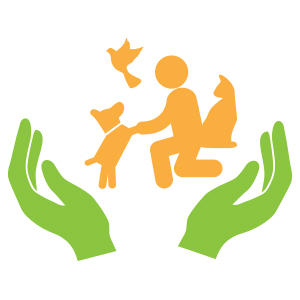 Prevents human intruders, cats, dogs or other big animals without harming or injuring them. Complies with Anti-climb spike law. 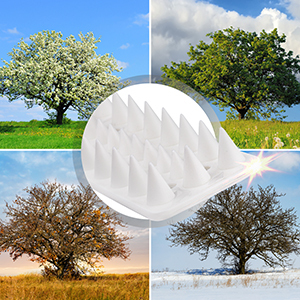 Made with high-quality propylene plastic, our security spikes will withstand rain, sunshine, blizzards, snow and all other adverse weather conditions. Unique weather resistant design doesn’t rust or corrode. No difficult instructions to follow. 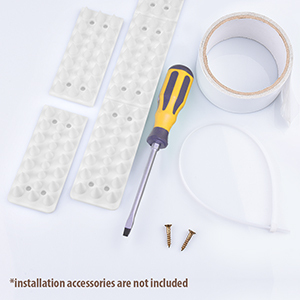 Easy to split, arrange and install. Comes in a set of 10 of 48.8 cms each. Covers a total area of 4.88 meters. Ideal for use on fences, walls, gates, sheds, railings, ledges etc.